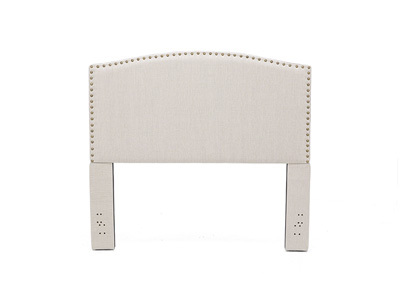 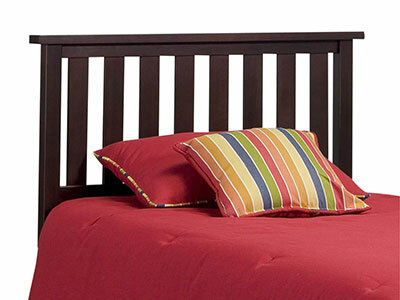 The Dexter headboard has a beautiful open back style, perfect for letting any wall color show through! 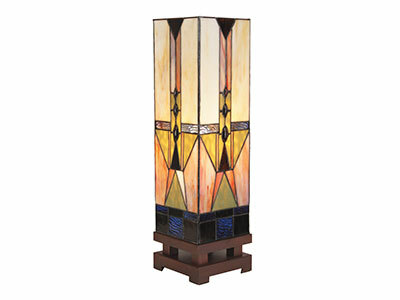 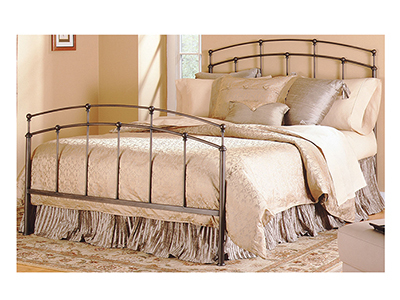 The timeless style will enhance your bedroom decor for years to come! 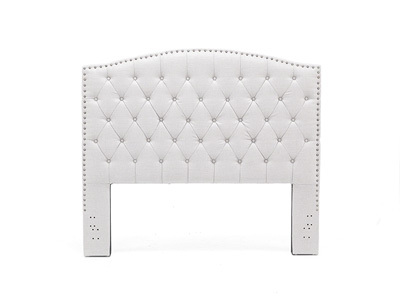 The Dexter headboard features a simple metal style, ideal for use in adult, kids and teen bedrooms. 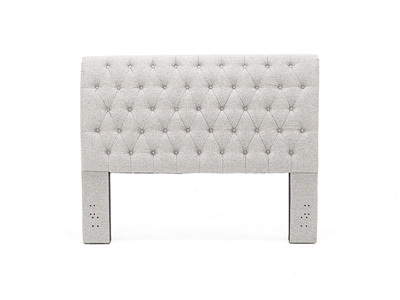 The geometry of the headboard relies exclusively on right angles to create a handsome headboard with pared down fussiness, all made of iron and finished in hammered brown. 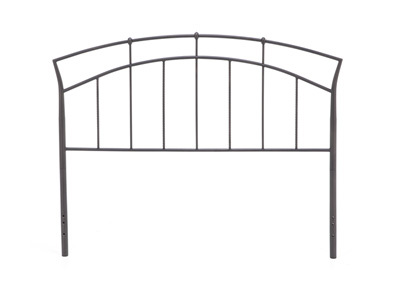 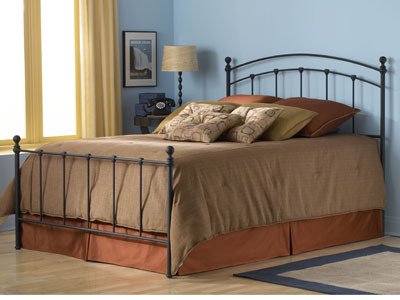 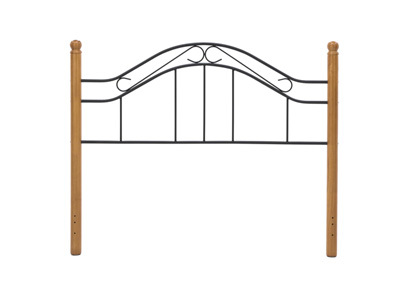 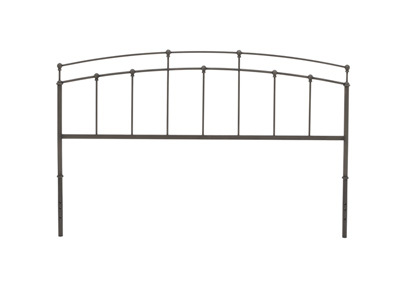 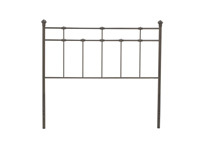 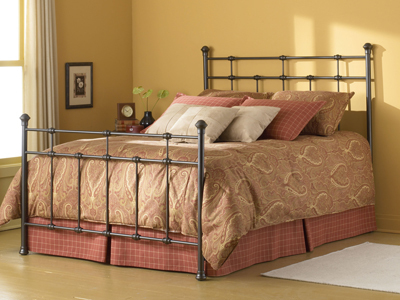 The spindles and eight solid castings give the overall design of this headboard a hearty and sturdy nature.